Choice of soda or water. Ticket sales are no longer available online. Please purchase your ticket at the field between December 26th and December 30th. We'll see you there! So, you've bought your ticket, now what? Check out our preparedness section to see what else you need to do before the big game. During a Christmas Eve test drive of the present delivery route for Christmas Day, Santa and his elves are struck with disaster. Mid-flight, the famous reindeer spook and send the sleigh into an uncontrollable spiral in the air. Presents fly through the sky in all possible directions as the passengers and vehicle all make their way towards the earth. Santa and the elves manage to steady their ride long enough to make a relatively safe crash landing directly below, onto Hogback Mountain. Safely on the ground, Santa is able to inspect the wreckage for the cause of the crash, and what he discovers is that his beautiful sleigh was tampered with. Someone wanted the reindeer frightened enough to cause a catastrophe. Upon discovering that some of his elves are missing, Santa arranges his remaining elves in teams to send them in search of the missing presents and their friends, which are scattered all throughout the land of Hogback Mountain. It isn't long before Santa learns that he and his elves are not alone on the mountain. The Grinch has been spotted with his own small army, absconding with the lost gifts. With the threat of a ruined Christmas Day, Santa calls in to the North Pole to request aid. The elf rescue squad arrives promptly, carting away the reindeer and dispatching to gather the other elves before they, too, are captured by the Grinch. Before long, the rescue squads lose contact with Santa, who is no longer responding to their communications. With all of the elves accounted for, they continue their mission to rescue the presents, and eventually stumble into the Grinch's camp, where they find Santa, captured and caged. As Christmas Eve is coming to an end, the race is on to collect the remaining presents and free Santa before Christmas day arrives and the holiday is ruined forever. 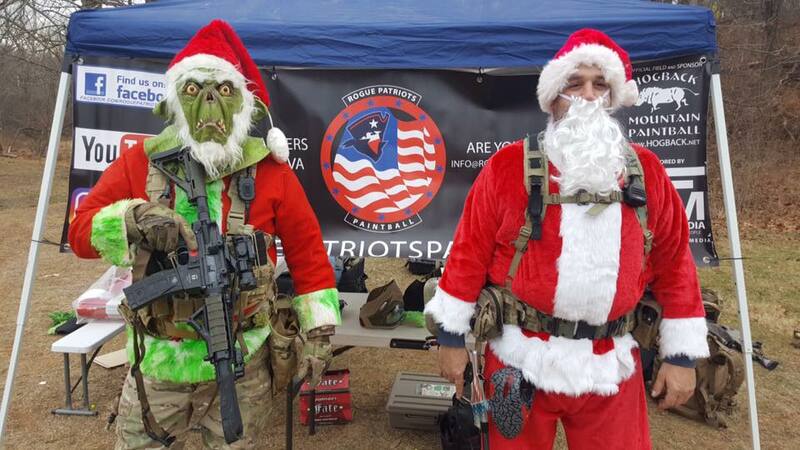 Will the Grinch succeed in eliminating the Christmas holiday, or will the elf squads secure the presents and rescue Christmas? 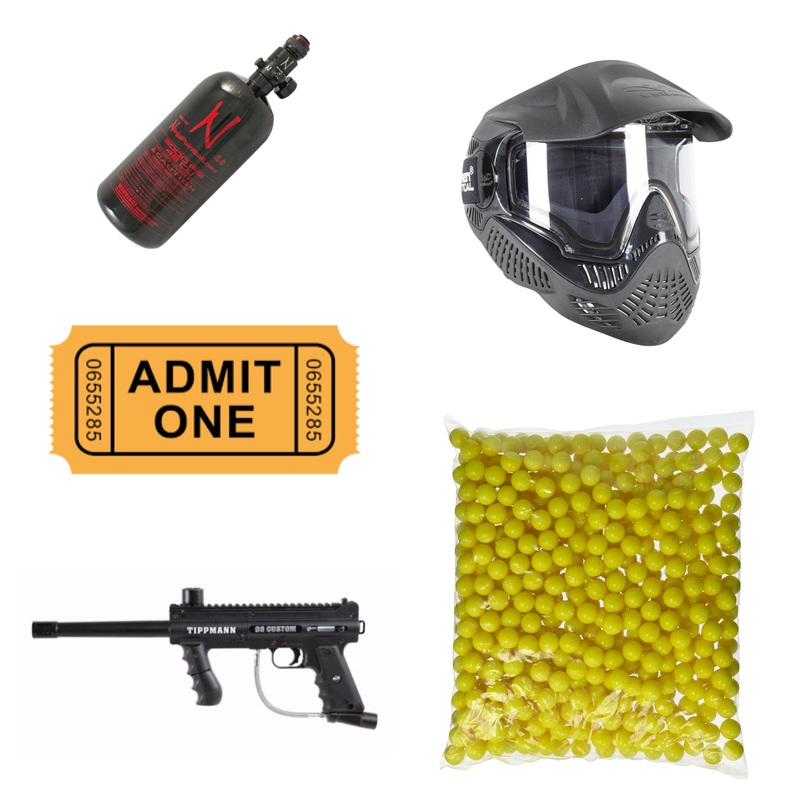 Includes: Admission, rental gun, mask, and air fills, and 500 paintballs. 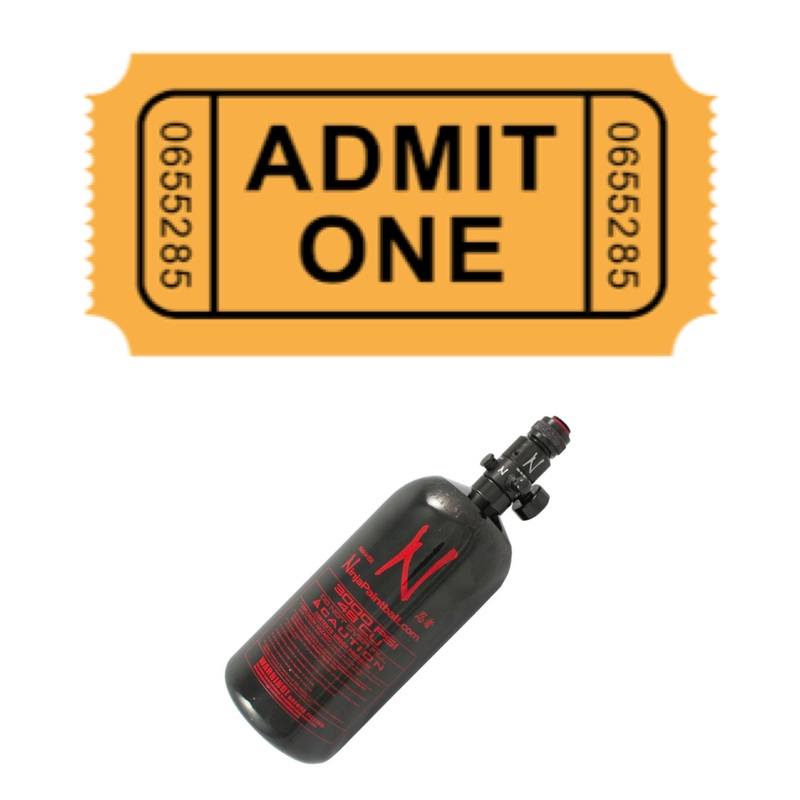 Includes: Admission and air fills. There will be prizes handed out during the day, as well as a raffle at the morning Game Brief. Who will the winner be this year?